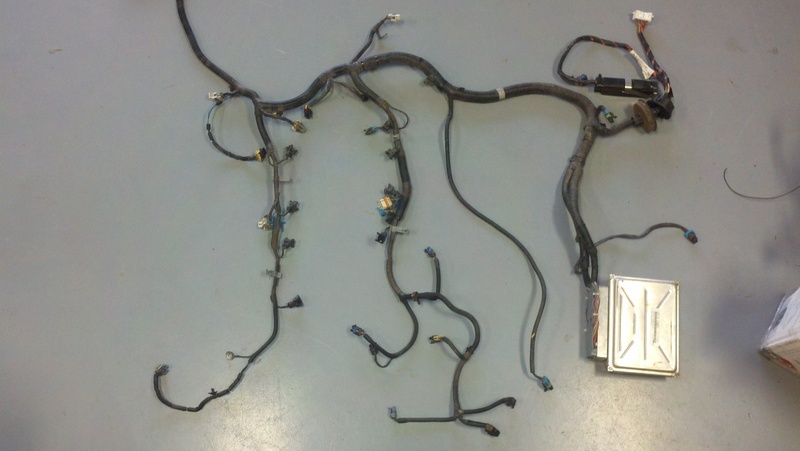 2004 5.7L LS1 GTO Specific Wiring Harness information. 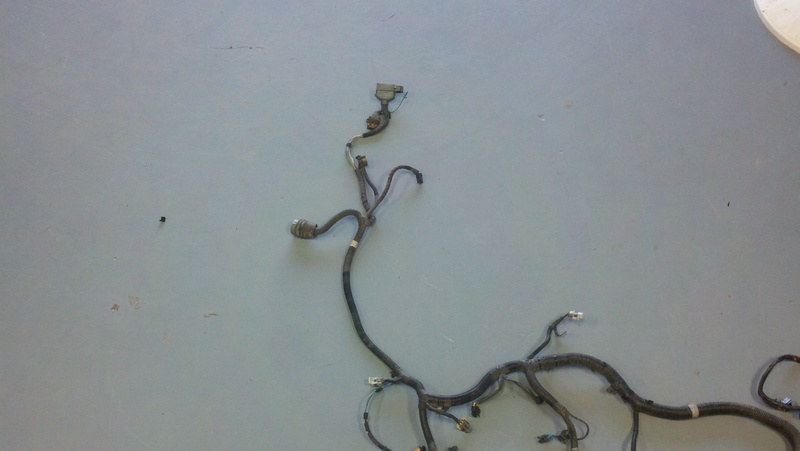 This year GTO used cable throttle. 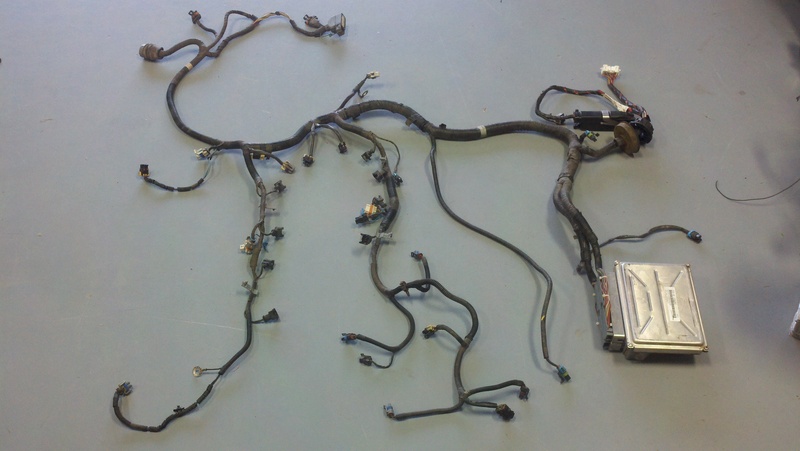 2004 5.7L LS1 GTO Harness Pictures - I've got some modified wiring harness pictures some place, will get them added when I find them.